The aviation insurance market in the U.S. is a relatively small but potentially volatile place. 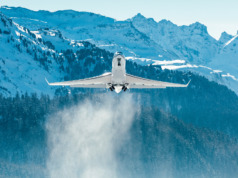 Good news for aircraft owners is that the loss history has been very good in recent years, keeping competition interested, and resulting in favorable terms from a growing number of aircraft insurance providers. 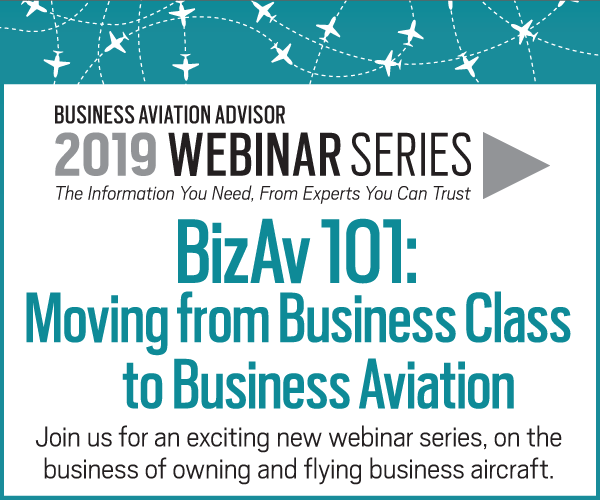 At this point in the market cycle, with pricing at all-time lows, aircraft owners should be thinking about two things: where you can get the best product, and how to continue to ensure that your risk is attractive to the insurance carriers. Obtaining the best product for your dollar starts with choosing the right broker to represent you and advise you on the dizzying array of products available. Look for a broker who you feel understands your business and who you find responsive to your needs and requests. He or she also should be able to demonstrate access and relationships with the key insurance companies, and be able to make fact-based recommendations to you about the differences among companies. Ask your broker and underwriter how you should establish the insurable value of your aircraft, and how much insurance you need to protect against potential liability arising from the aircraft’s use. (See “Appraising the Appraiser,” BAA May/June 2015). Is the proposed insurance company experienced in handling risks similar to yours? How large and available is its claims service and what is its history of providing emergency response training and ongoing support? 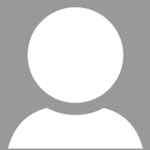 How does the coverage offered compare with the policies offered by other underwriters? What other services or product offerings does the prospective carrier provide to help your flight operations team be safer, more efficient, and a more attractive risk? Will you get to meet your underwriter and/or claims service team? There is absolutely no substitute for a personal connection with your underwriter. Any potential aviation insurance carrier will want to know about all the safety and training programs your flight department uses to benchmark your operation against industry standards. The long-term established insurance carriers offer safety programs, often at nominal cost, that allow your flight operations professionals to take advantage of specific training or loss control courses, participate in emergency response drills, or even receive return premiums for participating in certain high level safety initiatives. 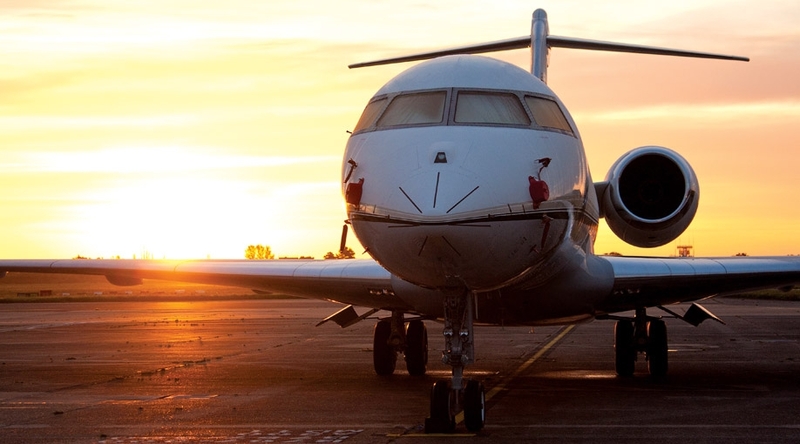 Participating in any of these offerings provides improved safety margins and demonstrates that your flight department is a safety leader, actively engaged in safety initiatives that many insurance carriers believe are important. 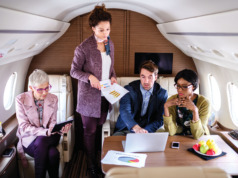 Your underwriter also may recognize industry programs such as the IS-BAO’s SMS (International Standard for Business Aircraft Operations’ Safety Management System), which will enable you to meet international safety requirements as well as secure preferred rates. The more information an insurance carrier has about your operation, the more attractive your risk, and the more comfortable it will be providing coverage. Be sure to invite your broker and carrier to visit your operation so they can see first-hand that your safety culture is more than a three-ring binder of procedures on the chief pilot’s book shelf. John Brogan, MBA, is President and COO of USAIG. 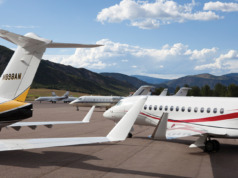 A Certified Aviation Insurance Professional, he serves on the Business Aircraft Committee of Flight Safety Foundation and The International Union of Aerospace Insurers’ General Aviation Study Group.